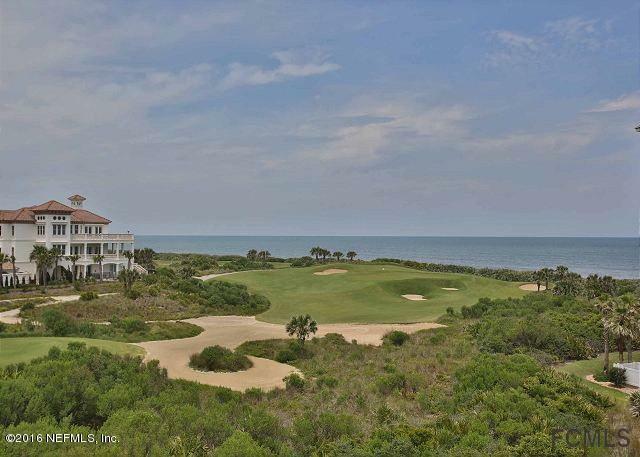 Phenomenal views of the Atlantic Ocean and the Jack Nicklaus Signature Ocean Course from this magnificent corner condo at Cinnamon Beach! 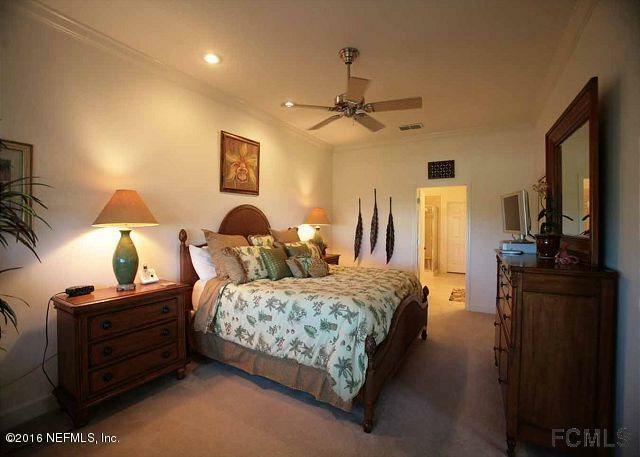 Spacious 3 bedroom/3 bathroom featuring windows along the side, allowing for plenty of natural sunlight. 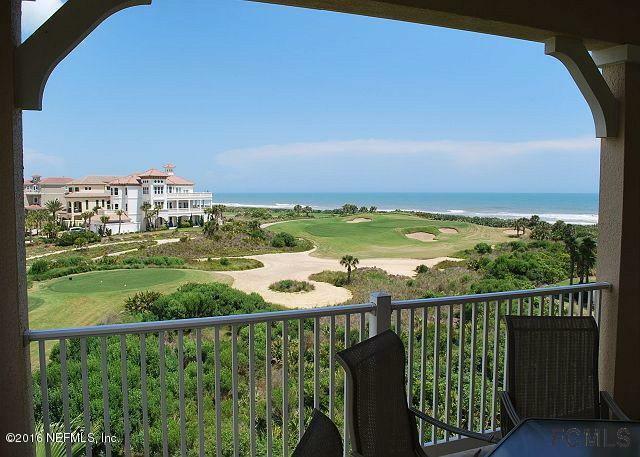 Gorgeous kitchen with granite counters and breakfast nook, elegant dining area, cozy living room, luxurious master suite, giant tiled balcony overlooking the ocean! Private bathroom entry for each bedroom, separate laundry room. Huge balcony is the perfect place to sit out and watch the waves crash in! 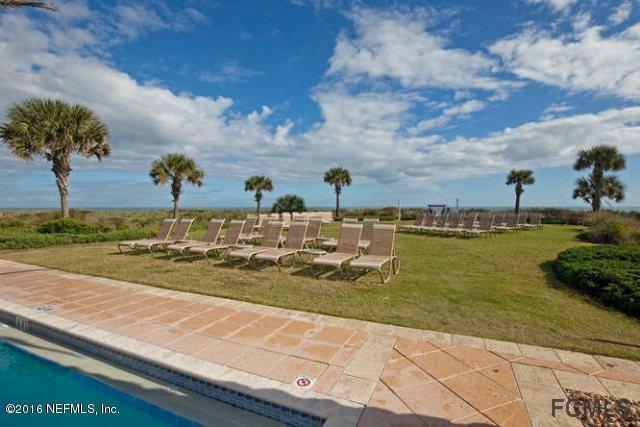 Scenic gated community with sensational amenities, including clubhouse with pool, oceanfront pool and hot tub, bar/grille, kids' recreation room, bar/grille and more! Walk to the beach! © 2019 Northeast Florida Multiple Listing Service, Inc. All rights reserved. The data relating to real estate for sale on this web site comes in part from the Internet Data Exchange (IDX) program of the Northeast Florida Multiple Listing Service, Inc. Real estate listings held by brokerage firms other than Florida Homes Realty & Mortgage are marked with the listing broker’s name and detailed information about such listings includes the name of the listing brokers. Data provided is deemed reliable but is not guaranteed. Data last updated 2019-04-18T09:24:15.953. © 2019 St. Augustine & St. Johns County Board of Realtors. IDX information is provided exclusively for consumers' personal, non-commercial use and may not be used for any purpose other than to identify prospective properties consumers may be interested in purchasing. Information is believed to be accurate but not guaranteed by the MLS or Florida Homes Realty & Mortgage. Data last updated 2019-04-18T09:30:37.103.